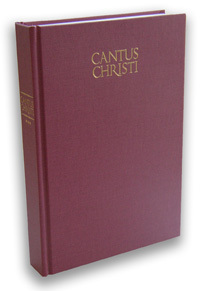 This psalter/hymnal is packed with music and lyrics that truly honor and reflect the glory of God. 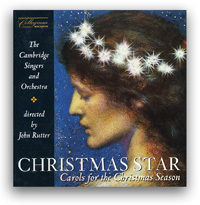 Classic musical settings, with rich harmonies, for more than half of the Psalms, service music from the ancient church, and a selection of hymns originating from Germany, England, America, and France, dating as early as pre-16th century. One of our favorites is "God Moves in a Mysterious Way," taken from the "Harmonia Sacra," a collection of singing-school hymns collected and published in the 1800’s, in the backyard print shop of his home in Singers Glen, Virginia, by our own great-great-great-great-great grandfather, Joseph Funk, and his children. Doug Wilson’s "Manifesto on Psalms and Hymns," which introduces the collection, will motivate you to tackle the challenge of learning these great hymns of praise. Much of this music is not easy. It will require energy and discipline, just as a life of worshipful obedience does! 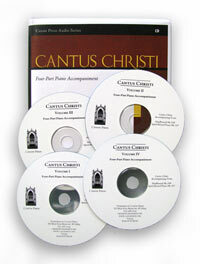 A spiral-bound "accompanist's edition" is also available. The larger pages and type make it easier to read, and the spiral binding will stay open easily at the piano or on a music stand.